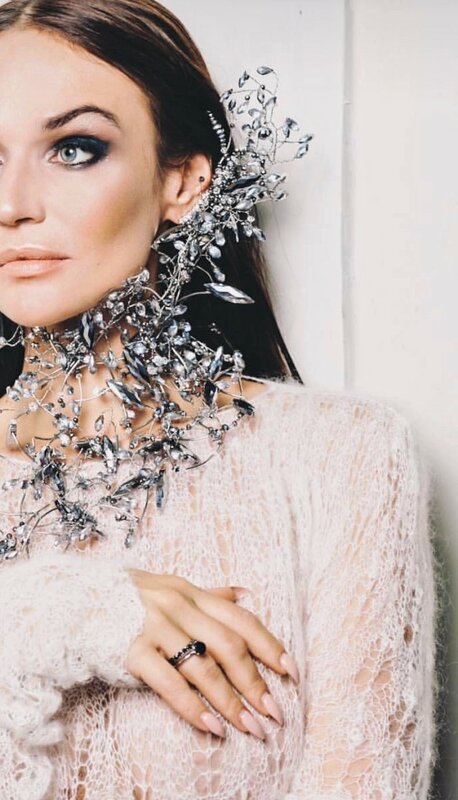 Unusual jewelry Lippi it is a combination of the two types of accessory – necklace and ear cuff. 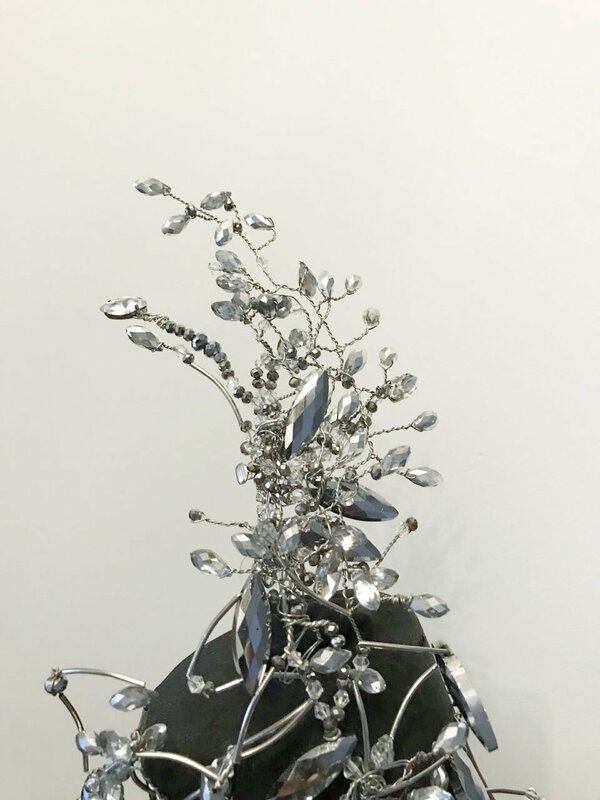 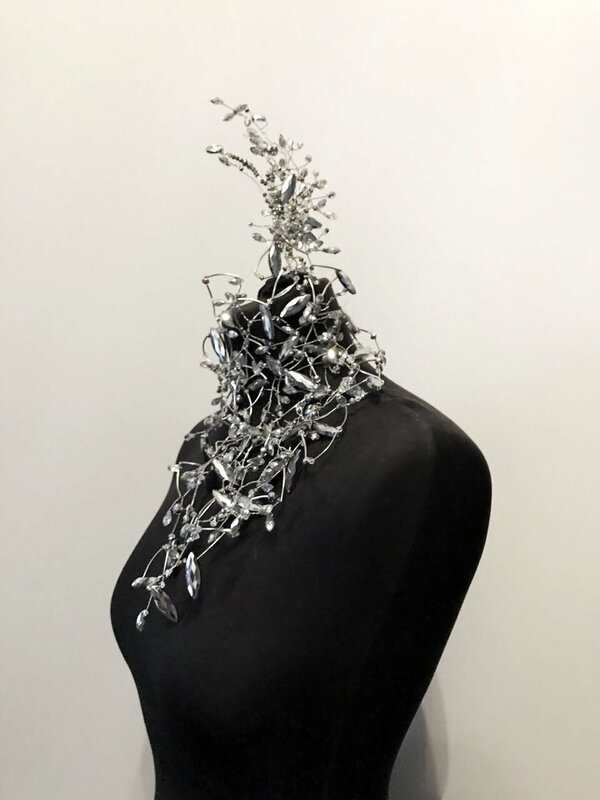 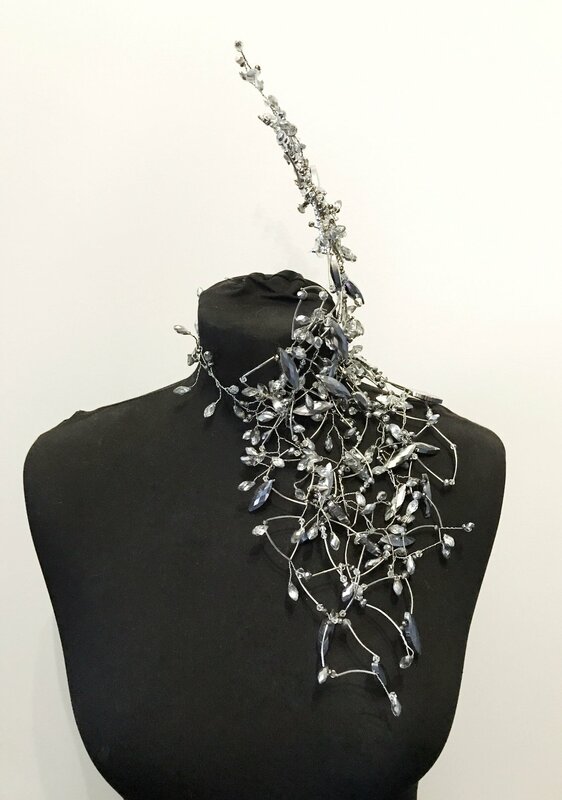 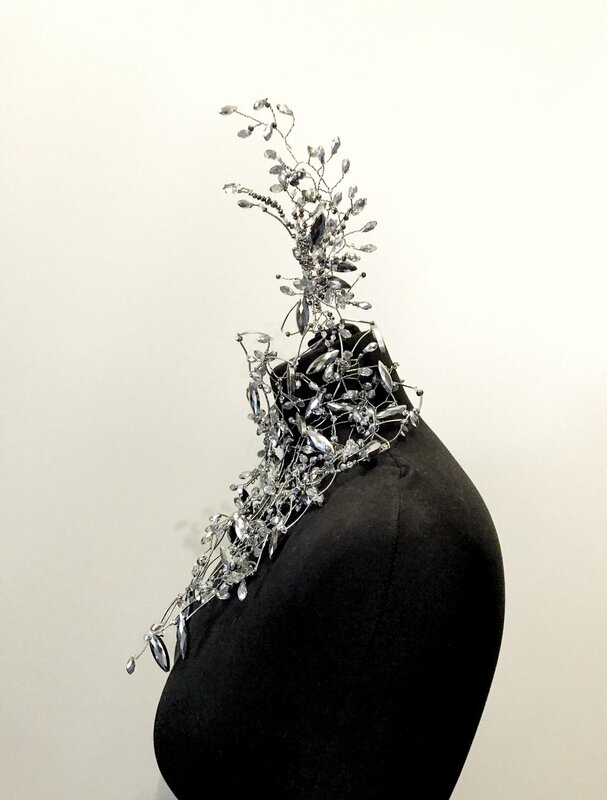 The chaotic interweaving of beads, wire, and metal elements gives abstract shape. Has a clasp on the back of neck and ear fastening. 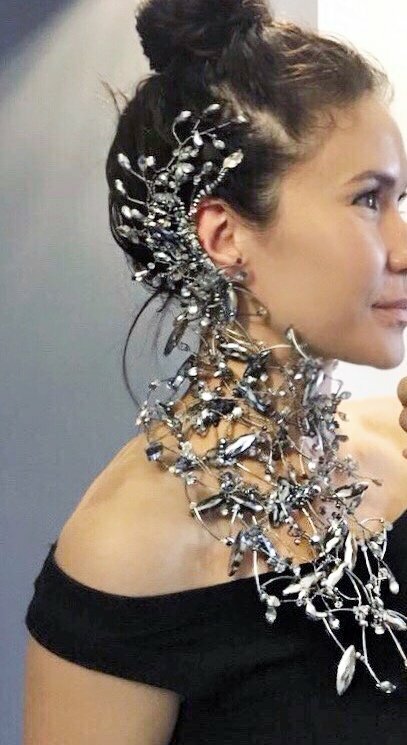 You may need additional hair clips.